Any house can be transformed into the home of your dreams with professional remodeling. 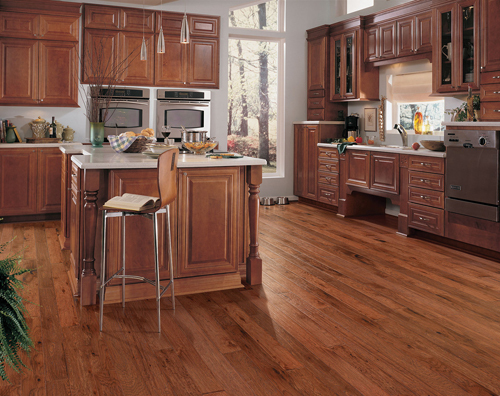 Flooring America is proud to offer renovation services that produce beautiful and functional spaces you desire. From the kitchen to the bathroom, and every room in between, there is no area that won’t benefit from the attention of our remodelers. Whether you want to produce a noticeable change or just make some subtle upgrades, you can depend on us to handle the project from start to finish. We are able to supply a number of the materials needed to complete the remodel directly from our catalog. That way, you only have to shop at one store in order to get the complete transformation you desire. Our kitchen design specialists can help you turn an unsatisfying kitchen into a space where you enjoy preparing meals and gathering with loved ones on a daily basis. Use our kitchen remodel experts to guide the way to make a small minor change or a full kitchen renovation. 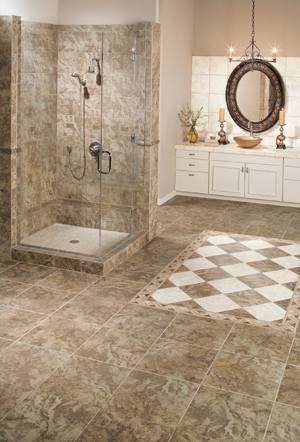 Invest in a bathroom remodel to improve the value of your property and create the relaxing bath you’ve always wanted. Many of our clients fail to realize just how much time is spent in the bathroom on a daily basis. A refreshing spa-like bathroom can make every day routines seem enjoyable. We create unique bathroom designs using our top of the line products. Along with our everyday low prices, we also offer cut-rate installation services once you’ve made your purchase. The team of home renovation contractors we employ boast the skill and experience to complete comprehensive renovation projects in a timely manner. Throughout the entire job, they treat your home as if it were their very own. 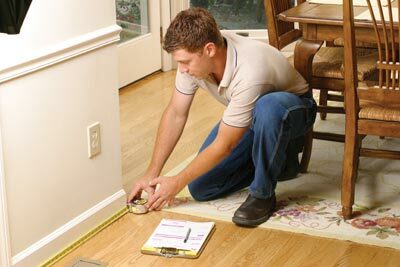 Before they get to work, you can depend on them to provide you with upfront measurements and estimates. This allows you to feel completely confident entrusting them with all of the installations and replacements required to create a noticeable transformation. If you are ready to get started on a custom renovation, then consult the design experts from our business. Let us provide you with free design consultation at your earliest convenience to start planning the remodel.